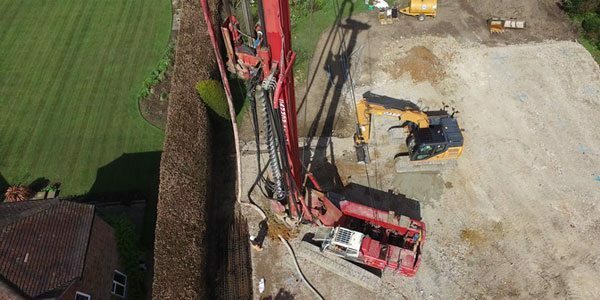 Kevin Seedhouse director of KJS Build Ltd recently appointed Direct Piling to undertake and execute 73of 300mmØ CFA Piles. 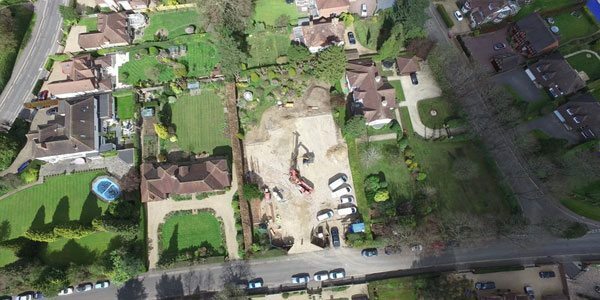 The piled foundation to support a luxury style new home in Beaconsfield consisted of a basement area, ground floor & second floor. 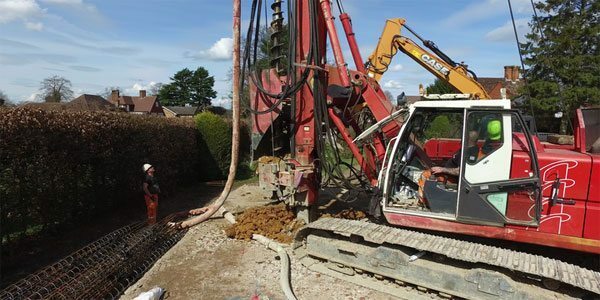 Direct Piling mobilised to site and completed the piling works all in a week leaving the site ready for Kevin’s construction company to continue the works. 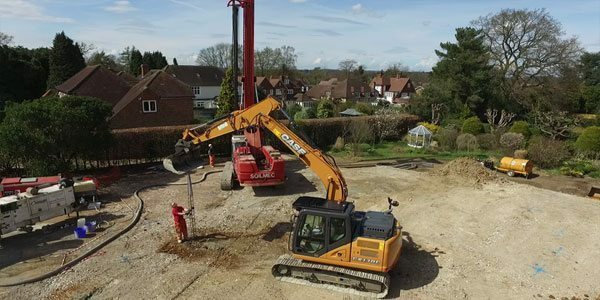 The CFA piles ranged from 9m to 15m using our Soilmec R208 CFA rig. 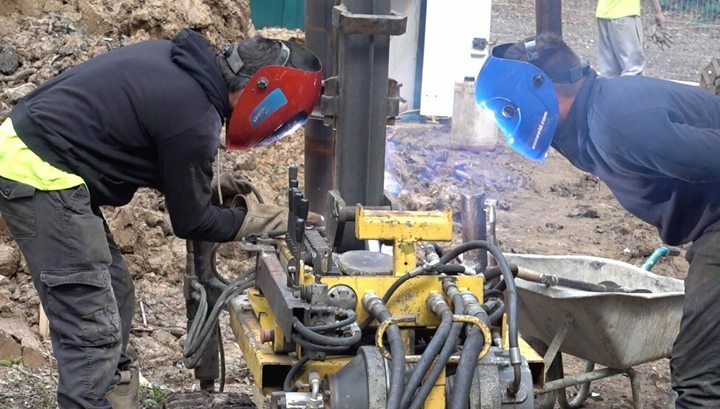 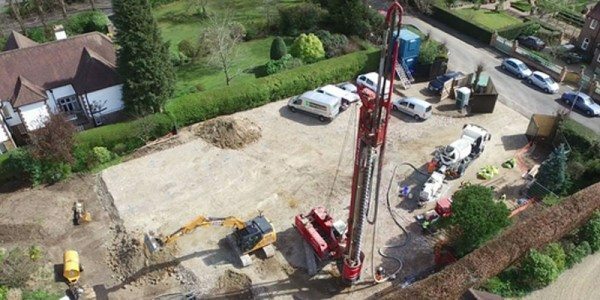 Here at Direct Piling we are a family business that provide piling, underpinning and foundations for a wide variety of clients from small to large scale projects. 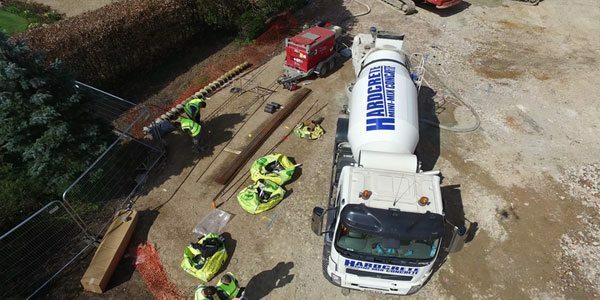 Domestic home owners looking to add an extension or conservatory, small building companies, private property developers, right up to commercial contractors working on large scale projects.